We changed hands, from 1st February 2019! We now belong to Tee Times Golf Agency lda. 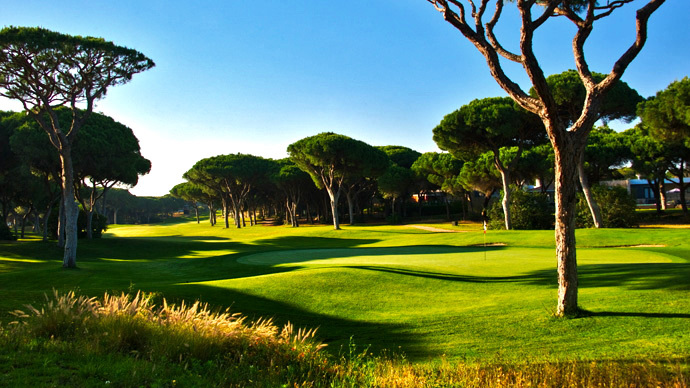 a more established Golf Agency, that operates since 1993 and have the greatest knowledges about golf holidays in Portugal and Spain. 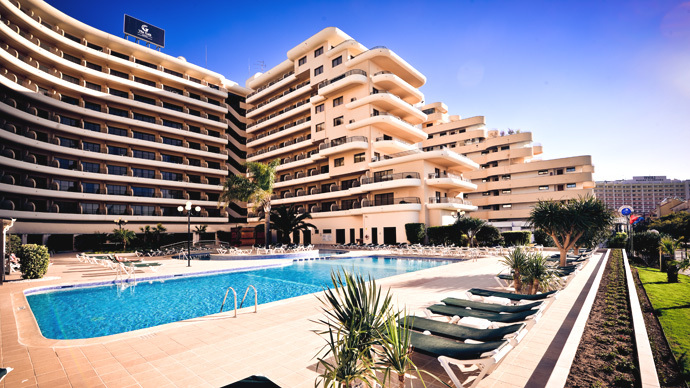 "We are open 7 days a week to provide a faster answer at the better price for your Golf Holidays. 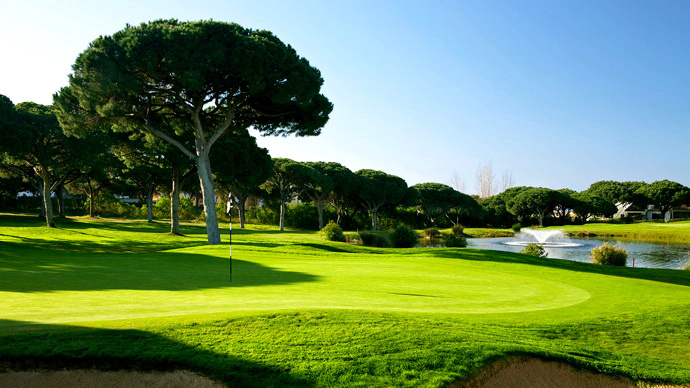 Golf Clubs Rentals have a free delivery to your hotel nearby Vilamoura." 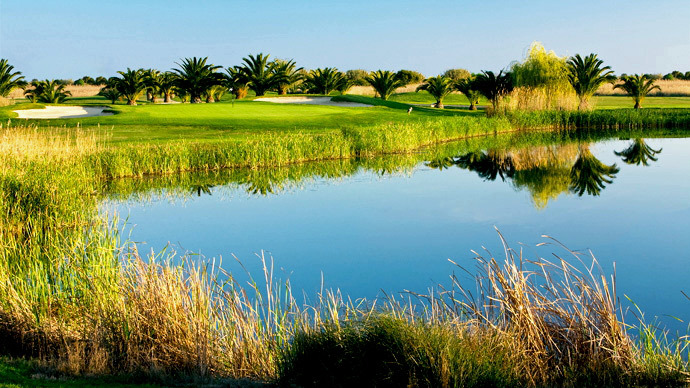 Get the latest golf offers in your email. 2012 - 2019 © Tee Times. - All rights reserved.